Green tea has the most talked about health benefits in the world. It is low in caffeine and unfermented with a very high digestive capacity. Herman Green Range is produced paying homage to a 4000-year-old Chinese Green Tea tradition. An exquisite array of tantalizing variety of green teas is offered to bring out the best refreshing green tea experience. 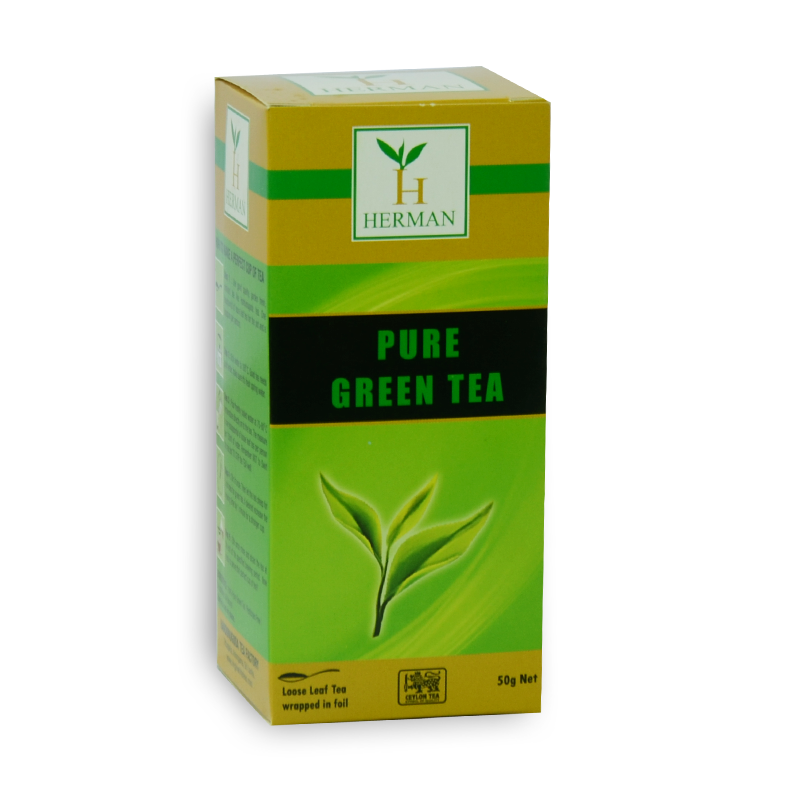 Herman Green Tea is 100% pure and natural and is packed with Healthy Natural anti-Oxidants making it a Modern Super Food!! !